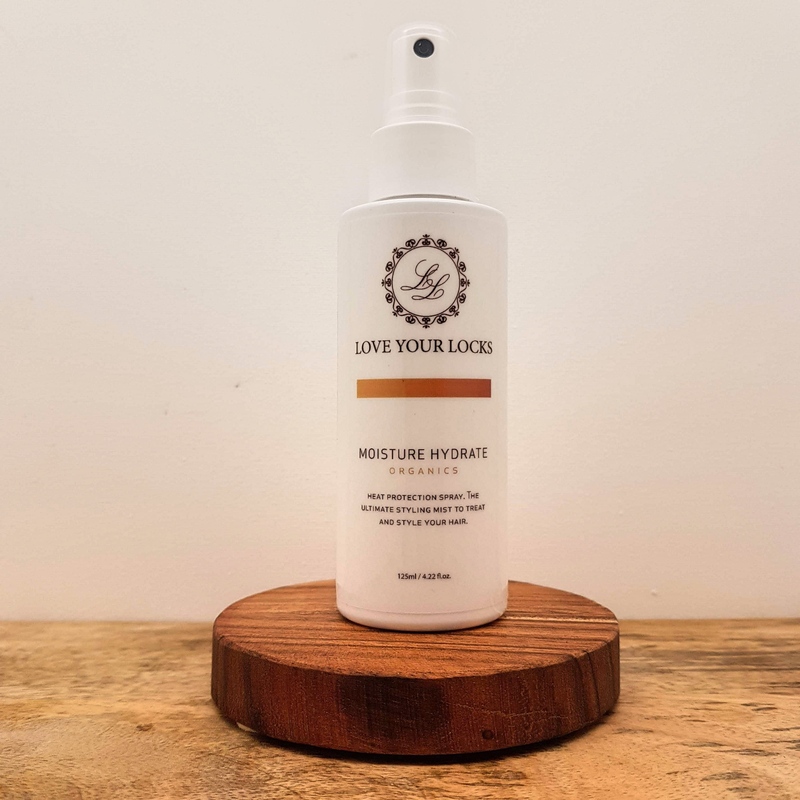 Our Moisture Spray is designed to protect your hair from heat tools, a beautiful lightweight product that won’t weigh your hair down. For best results apply to clean towel dried, spray evenly through your hair and comb through, this product is perfect for all hair types. Spray evenly onto towel dried hair. Dry naturally for subtle waves. Blowdry and shape with hot tools for reﬁned curls or deﬁned sleek styles. Apply over dry hair for style enhancement.